A new mix that I recently put together, meant for studying and thinking. It kind of brings together a lot of the synth music that I have been listening to and enjoying, hence there being a very healthy dose of Pulse Emitter... The mix is nothing too mindblowing, but it is not supposed to be. One for late at nights or walking around the streets at night. I will add the tracklist later on, for now just enjoy. Cliff Martinez - "Rubber Head"
Symmetry - "Winner Takes All"
Love how it flowed like one track, great mix and great painting, is that rothko? and yes, that is rothko. my favourite one by him. Really enjoying it while I'm writing a report. Please post tracklist asap! Bold putting up a Rothko like that, but fair enough if you really like him. I like his paintings too. Great mix! I enjoyed it a lot, relaxing in the darkness on my sofa. 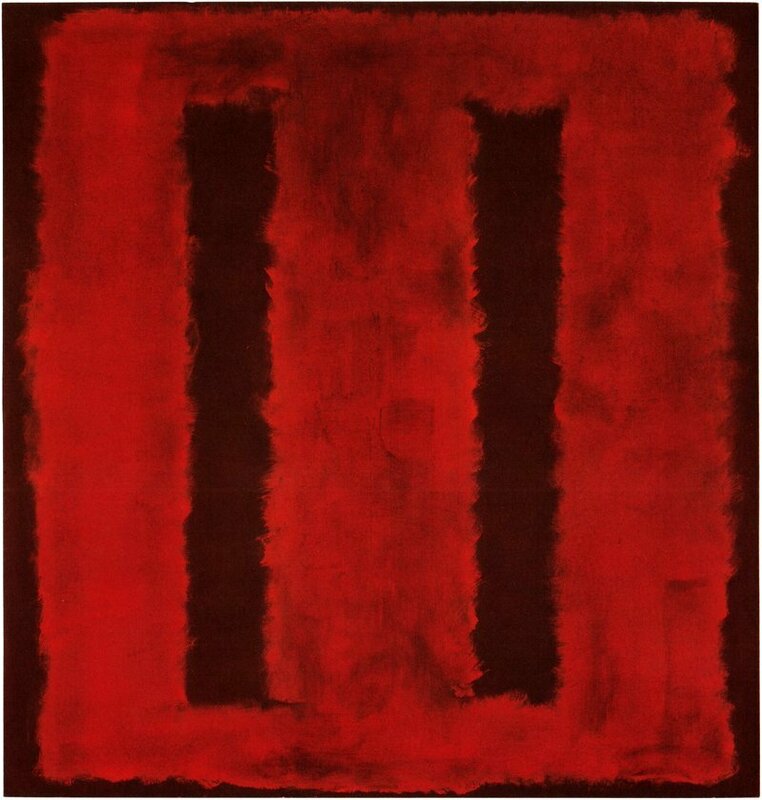 as for rothko, it is a very special painting for me, and it has a powerful, meditative feel to it, like much of the music here. really great sounds. thanks for the mix. was listening while it was slowly getting dark outside.